Unlabelled Where is chris brown fans? and why are you not buying his ablum?? Where is chris brown fans? and why are you not buying his ablum?? 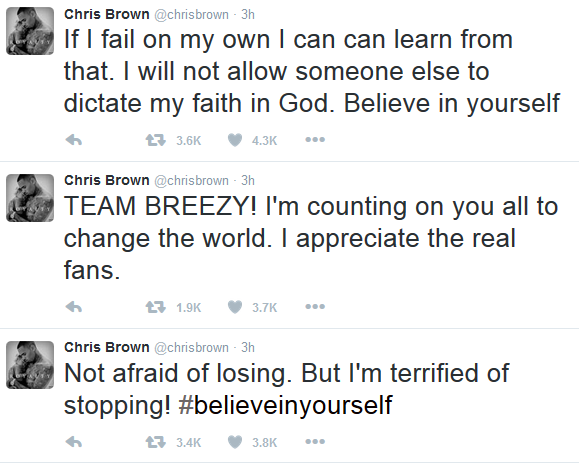 In a world where someone like Adele sells 3 million copies in her first week, the pressure is on stars like Chris Brown who have just dropped albums to about 125,000 copies in pure album sales ..Adele pushed his album from number one on the ITunes chart to number two.. 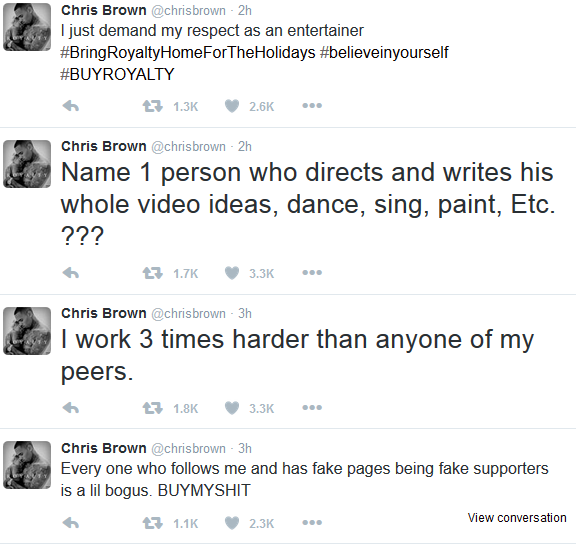 He took to twitter to call on fans to buy the album ,saying he works thrice as hard as most artists..